When Spider-Man was officially announced at E3 2016, trying to get fans hyped up for the Spider-Man Homecoming movie that was to release the next year and heralding the new relationship between Sony and Marvel. 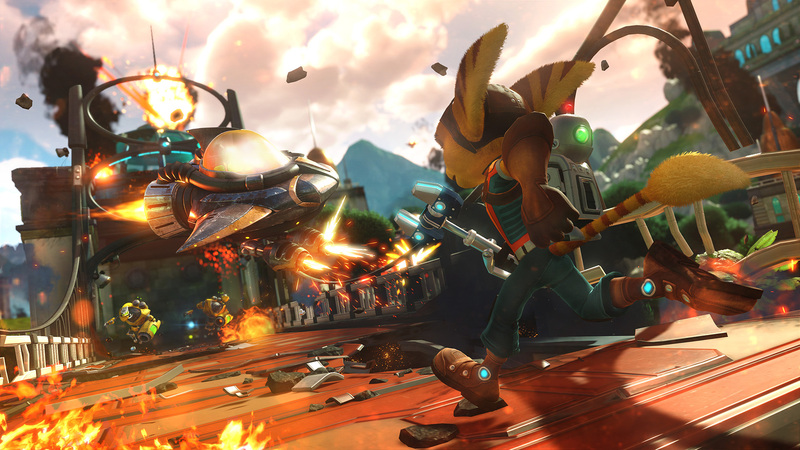 Development was given to Insomniac Games, whose titles include Fuse, Sunset Overdrive, Ratchet and Clank, and Spyro the Dragon, which was a great move for the new title and would mark the first time the studio would work with an established IP. When E3 2017 came and went, many fans were left wondering when the game would come out. The gameplay trailers looked amazing, but there was no confirmed release date. Ryan Penagos, VP and Executive Editor of Marvel Digital Media announced the game would be released in 2017 and many fans were anticipating it would be released by the end of 2017, while Shawn Layden, President of Sony Interactive Entertainment America announced a first half 2018 release. But the final confirmation seems to have come from Game Informer and Sony itself on Wednesday. While the release of the Game Informer features a fantastic cover and a lot of detail about the game in the magazine, James Stevenson, Community Director of Insomniac Games announced the release date on Playstation blog site, covering the digital end of the news. 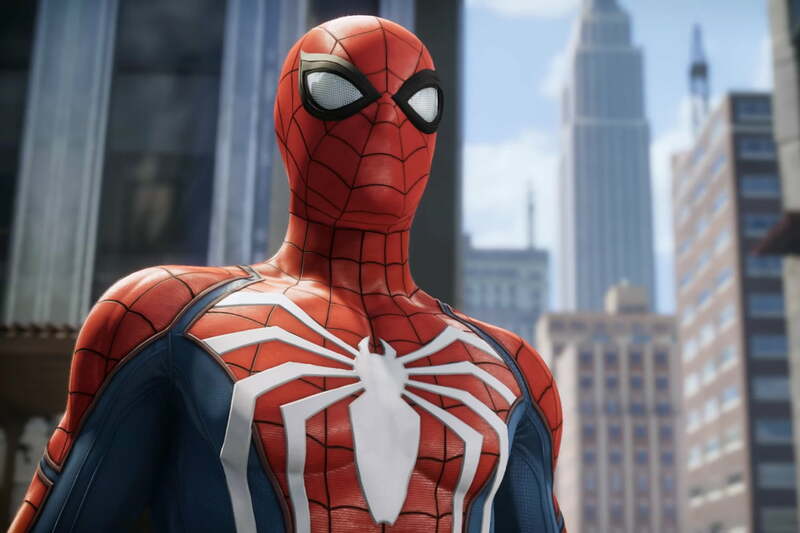 We will finally get to see Spider-Man on PS4 on September 7, 2018. It’s not exactly the time that fans were expecting, but if you know Insomniac, you’ll know that they thrive on quality (just look at their recent Ratchet and Clank game…it’s such a smooth game!) and quality takes time. Providing the voice of the masked wonder is none other than Yuri Lowenthal. He has been a driving force in the voice acting community with voice credits on Naruto as Sasuke Uchiha, the Prince in The Prince of Persia video games, and Ben Tennyson on the Ben 10 series (though not in the current iteration as Ben, he still voices some of the creature forms). Are you excited about the new Spider-Man?